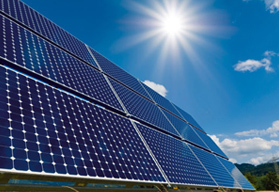 Welcome to Aakash Powertech Pvt. Ltd.
Aakash Powertech Pvt Ltd. (APPL) is focused on National & International Marketing of Electric Cables, Motors, & Cooling Towers. A brief perspective here under will provide a better understanding of our business model. 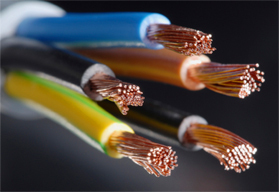 The wires and cables supplied by Aakash Power are most preferred with numerous installation throughout India, Africa, and UAE. 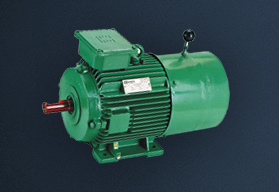 We are one of the leading Suppliers, Traders, Exporters and Distributors of all types of Electric Motors. 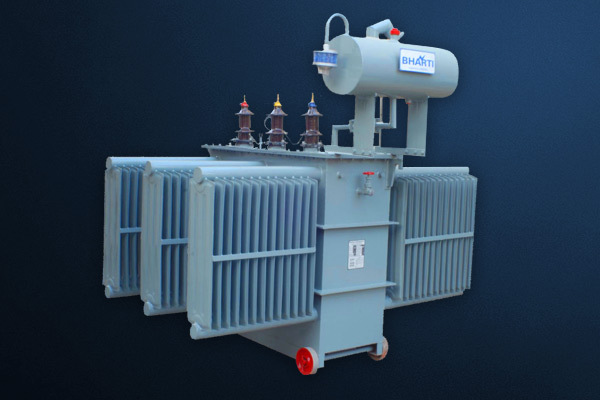 We offer various type of superior quality Transformers that are highly reliable and durable. 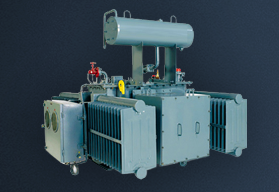 Aakash Power is a market leader in the supply, management & distribution of Lugs & Glands in India and Internationally. 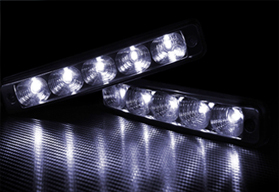 With good industry experience and knowledge, we have been able to provide our clients high quality LED Lights. 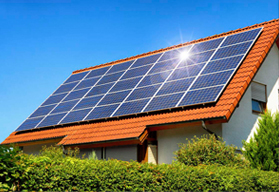 Find the best solar solutions for your home, company or farm at Aakashpower. Let APPL help you today! 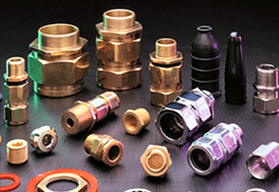 We offer the best Quote.